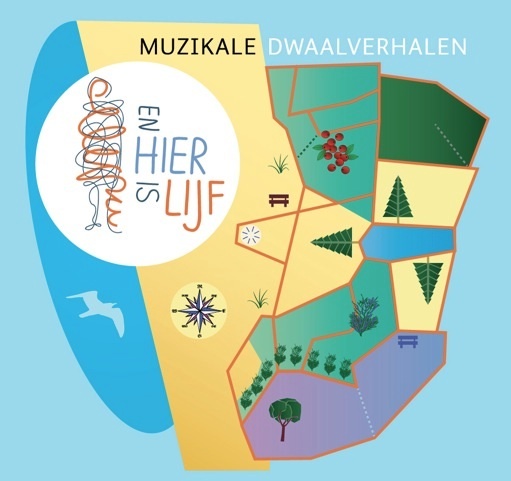 Musical wanderscapes ‘En Hier Is Lijf’ is a project in which the audience, armed with headphones and an IPad or iPhone plus app, creates its own story, rambling through the area in which the composition takes place. It is not a conventional performance with actors and décor. The project can be visited on a 24 hours per day, 7 days per week basis. The players are in the visitor’s head. The performance and the location are intrinsically connected: the musical wanderscape has been written and composed for that specific location, and the wanderer thus experiences a story that is partly told by the setting. Music and text are interwoven, the one reinforcing the other. The story is told in both music and text, both being inextricably linked. Walk with me – musical wanderscapes consists of 3 sections: text, music and the setting you find yourself in. Elephantcandy build this app with dedication and pleasure!